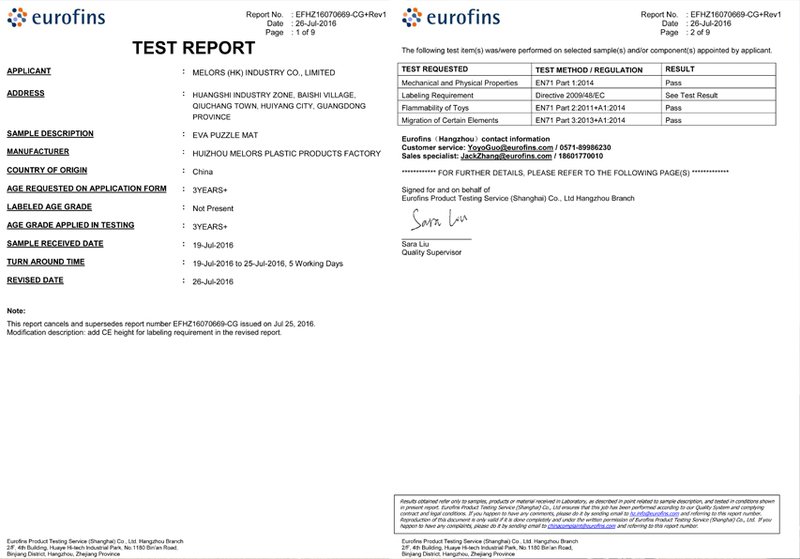 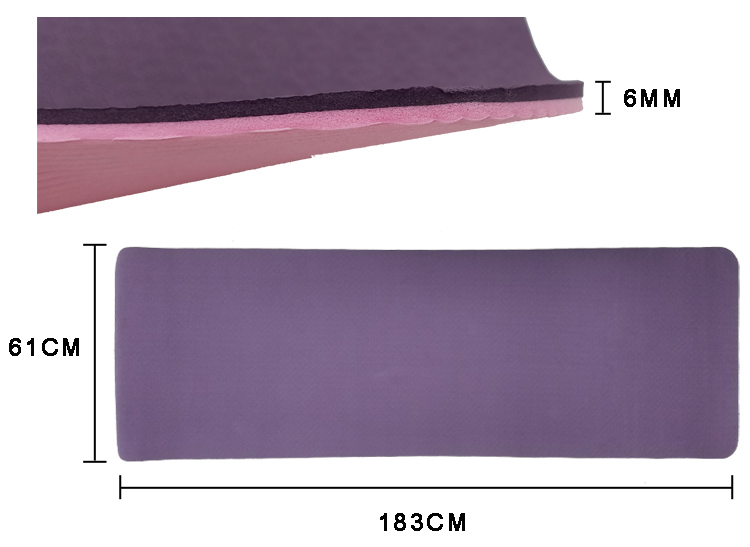 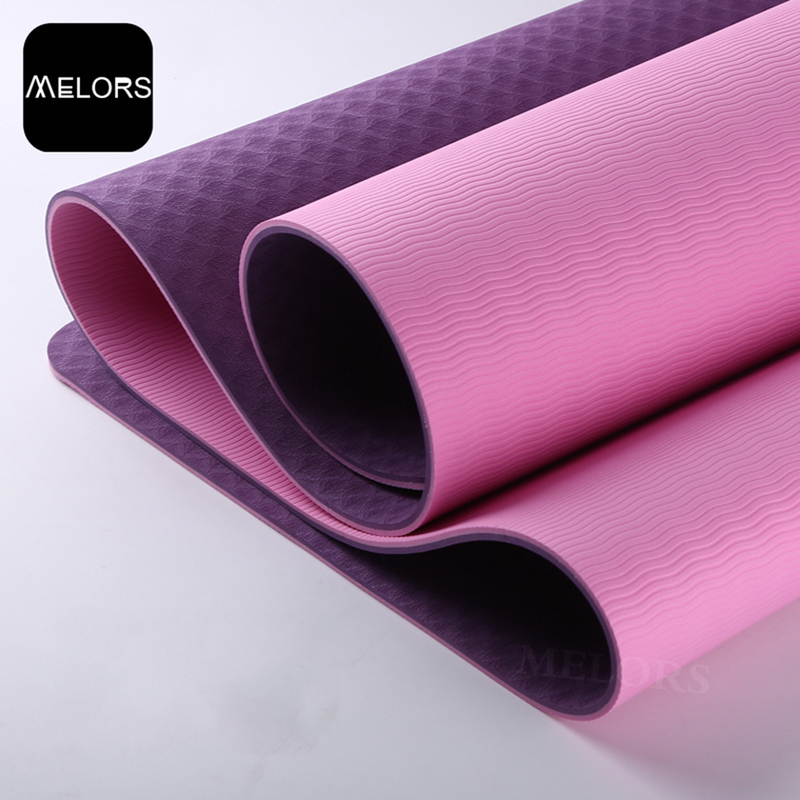 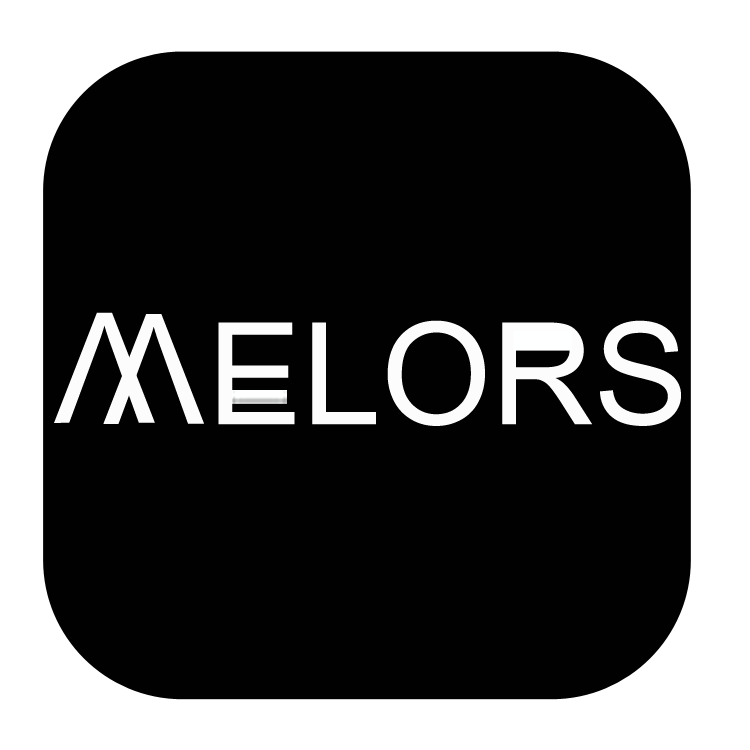 Melors TPE Yoga Mat, purple & light pink color, is extra thick, made from non--smell and non-toxic, eco-friendly, high quality TPE foam material compared with other competitors. 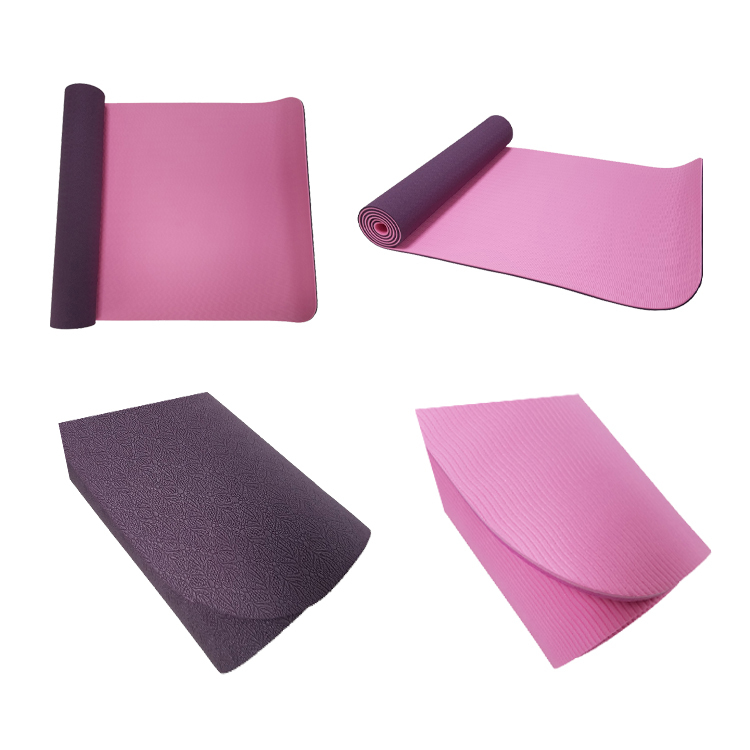 Our Fitness Yoga Mat provide a better grip with double sides non-slip textures., even when it is wet for the hands and feet. 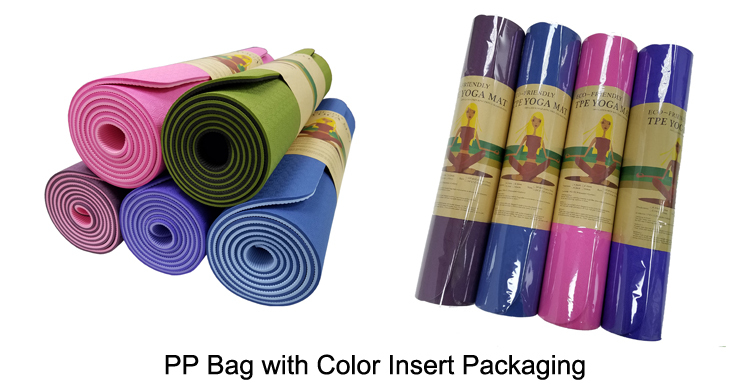 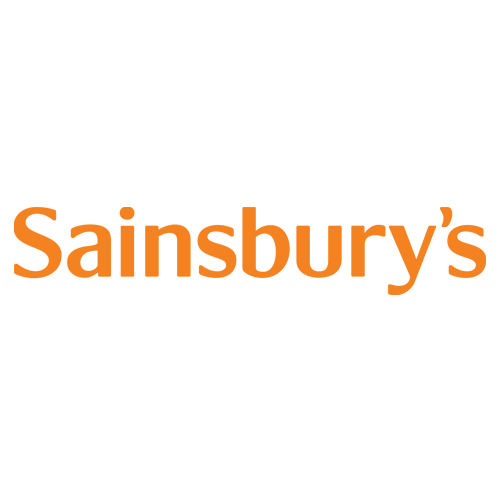 With its light weight feature, our Exercise Yoga Mat is easy to carry without any press.